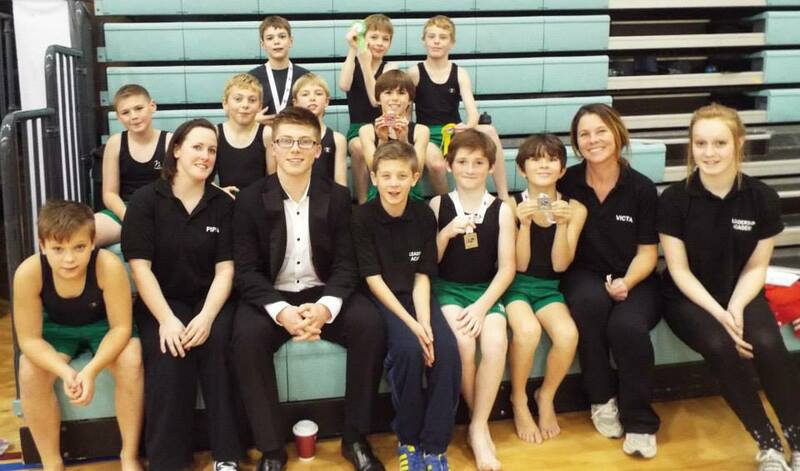 On December 7th 2014, Eleven members of the Junior Squad took part in the Regional Floor and Vault Championships. For a lot of them is was their very first competition. They were not at all daunted, all performed extremely well. 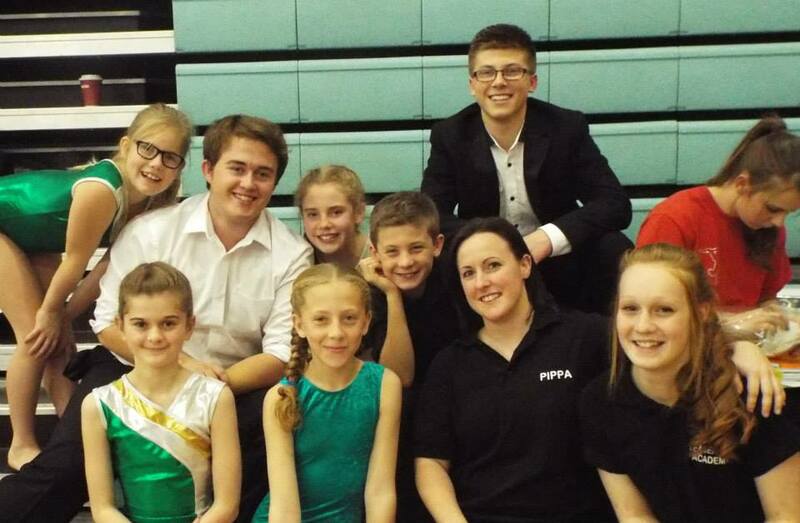 The Flipitas Coaches were extremely proud and pleased. We came home with 2 bronze, a 4th, 5thand 6th in what was an extremely tough competition. 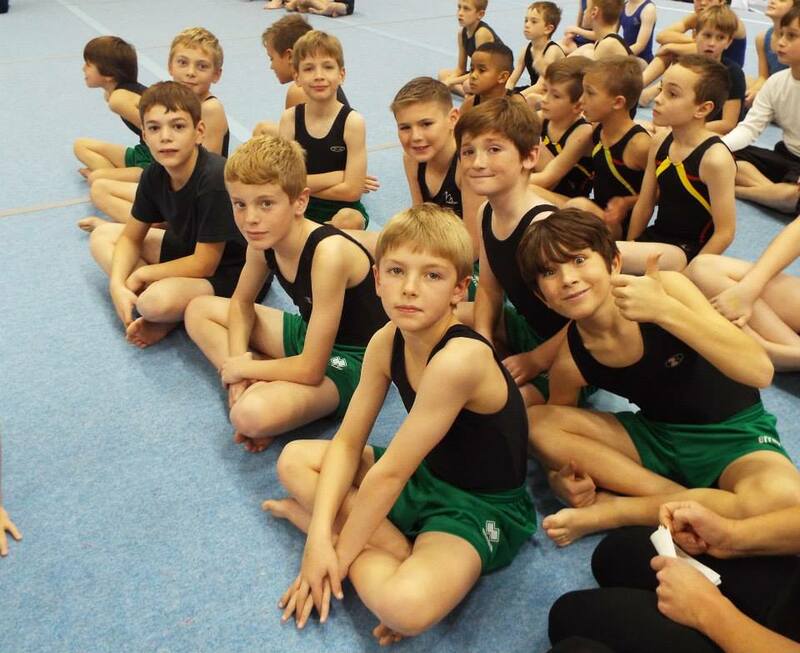 December 1st 2013 some of the Junior and Senior squad members took part in the South East floor and vault regional championships. 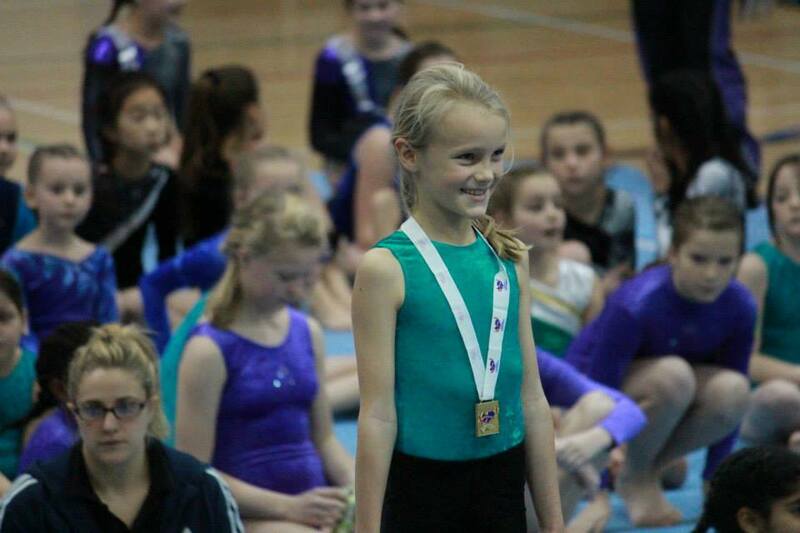 This was the second time we had entered the competition and it was another successful one with outstanding performances by all gymnasts entered. 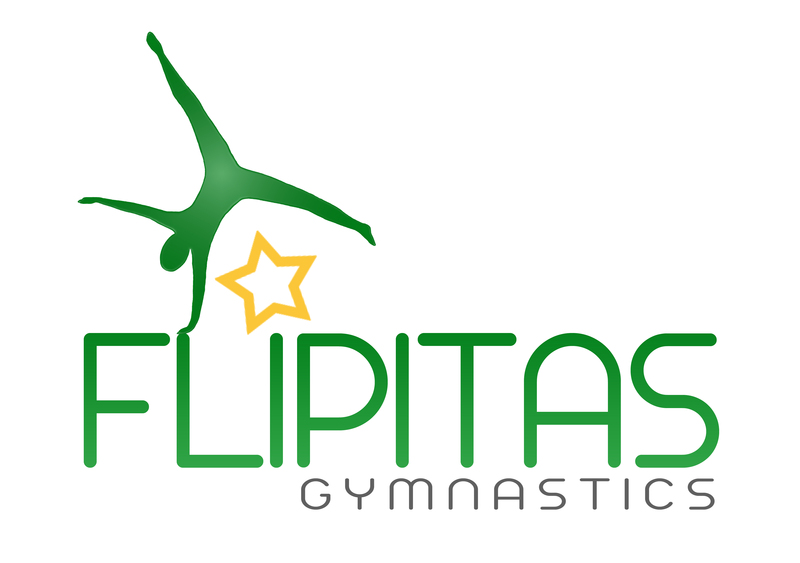 Flipitas walked away with 3 Regional Champions in Luca Falletti, Oliver Claydon and Isabella Giggs, followed by two bronze medals in Matthew Clegg and Joe Thornton. "Gymnastics Club Celebrates Successful Year"